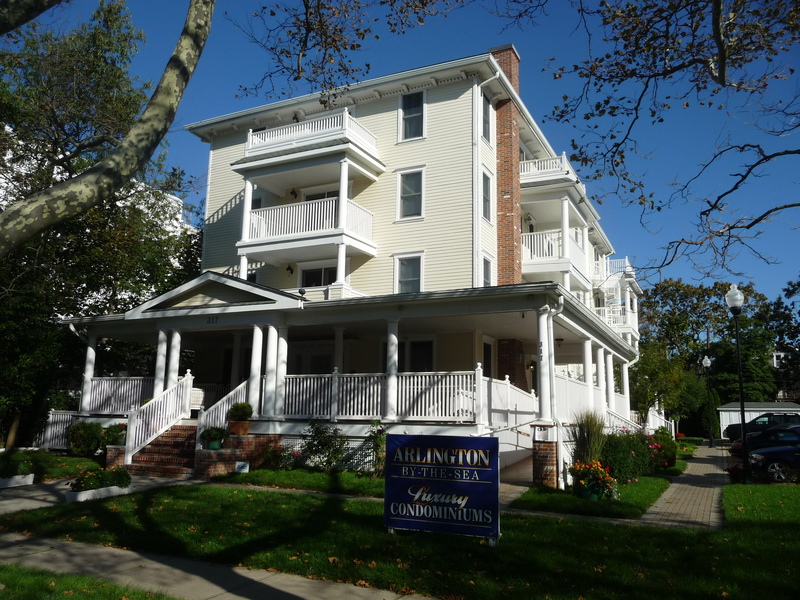 Arlington by the Sea is a pet-friendly community of 11 one and two bedroom apartment style condominiums in an elevator serviced, four story building located at 317 Sixth Avenue in the Northeast section of Asbury Park. Built in the early 1900's and once the Royal Armenian Hotel, the building was converted to condominiums and extensively renovated in the mid-2000's. The location is ideal for beach lovers, being just a couple of blocks from the Asbury Park beachfront.